Guess what, guys? 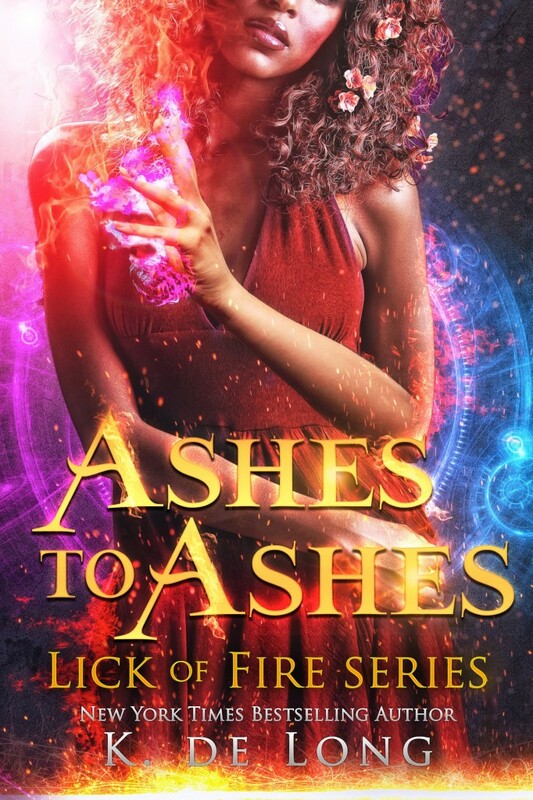 I finally have the last cover in my Lick of Fire serial, Phoenix Burned! Part 3, Ashes to Ashes, is the eventful finale. I can’t wait to share it with you! I can’t believe that in a few short weeks, Eren and Abeni’s full story will be out with the world. Guess I’d better get started on an omnibus edition, for those of you who prefer to read your serials in one giant binge. Many thanks to the super-talented Jacqueline Sweet for her work on the covers for Lick of Fire, and for knocking Abeni out of the park!